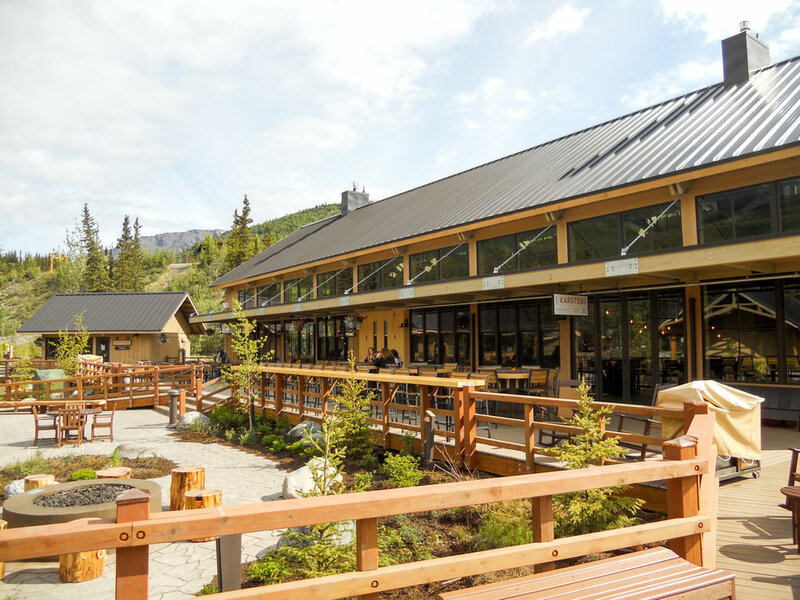 With the backdrop of the picturesque Denali National Park forests, the 60 acre McKinley Chalet Resort constructed a centralized landscaped area with multiple new buildings, allowing guests to relax, dine, shop, and enjoy music and entertainment. 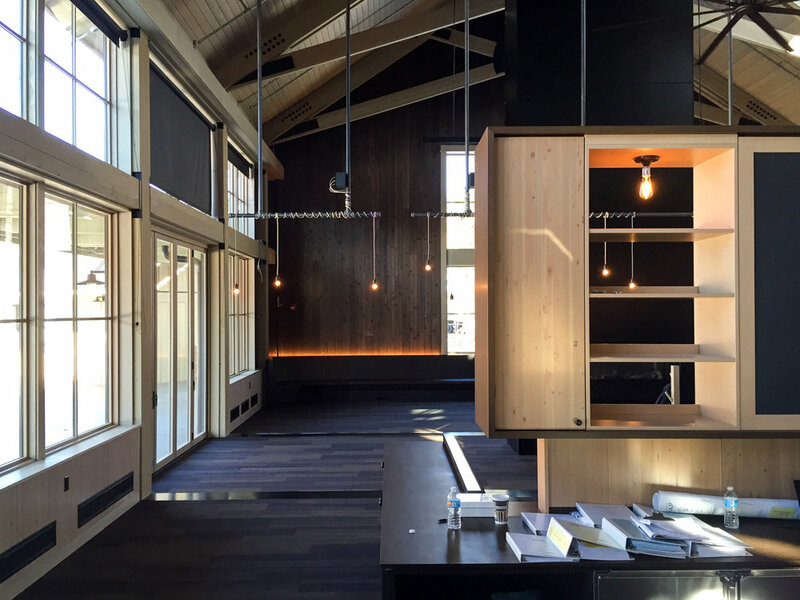 Karsten's Public House grand restaurant, the largest building in the expansion, features a warm atmosphere with exterior fire pits and vaulted ceilings with exposed wood trusses. Ancillary buildings include retail, restrooms, an artist-in-residence studio, and a covered performance stage as the focal point for the amphitheater. Additionally, the Gold Nugget Saloon, which features a musical dinner show, was relocated to this new area. MLA Engineering provided design services from the schematic design phases through to the completion of construction. The construction schedule was extremely tight in order to welcome guests for the 2016 Alaskan cruise schedule.